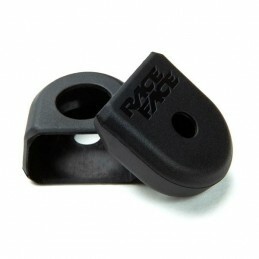 Pretty much every bike has a GPS fitted these days... so you can Strava the hell out of your ride (or whatever). 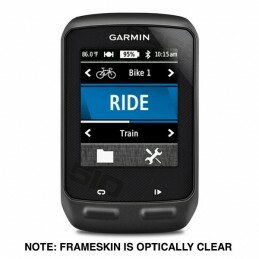 The same goes for smart phones. 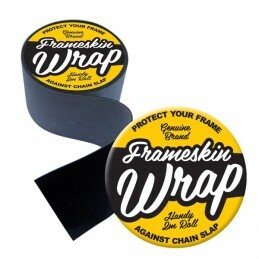 We've developed Frameskin to protect your screens from the grubby gloved torment you will invariably put them through. 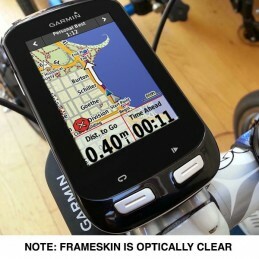 Protect the screen of your GPS or smart phone with Frameskin custom shaped protection. 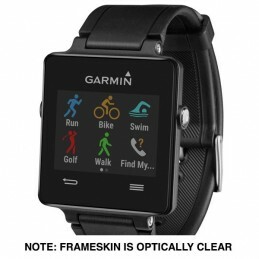 Works brilliantly with touch screens. 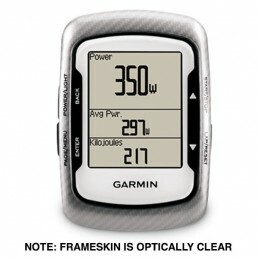 Pretty much every bike (or wrist) wears a GPS these days, so you can Strava the hell out of your ride (or whatever). 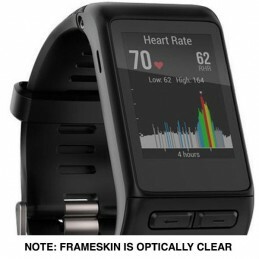 We've developed Frameskin to protect the screens from the hell you put them through. 4 screen protectors with each order. 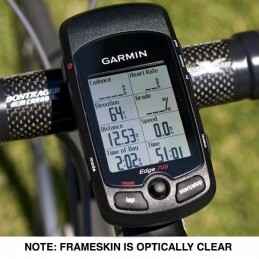 Seems like every bike has a GPS fitted these days, so you can Strava the hell out of your ride (or whatever). 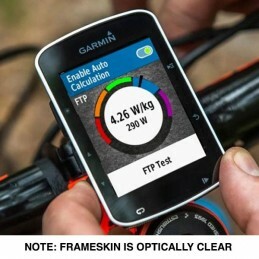 We've developed Frameskin to protect the screens from the hell you put them through. Pretty much every bike has a GPS fitted these days... so you can Strava the hell out of your ride (or whatever). 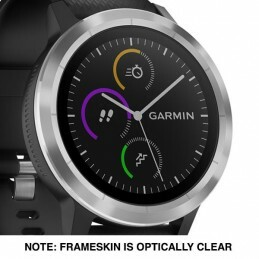 We've developed Frameskin to protect the screens from the hell you put them through. 4 screen protectors with each order. 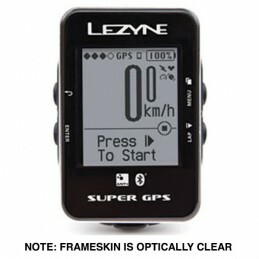 Pretty much every bike has a GPS fitted these days... so you can Strava the hell out of your ride (or whatever). 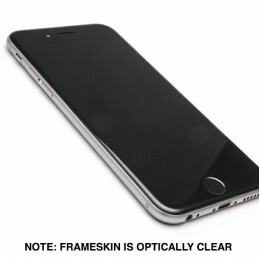 We've developed Frameskin to protect the screens from the hell you put them through. 3 screen protectors with each order. 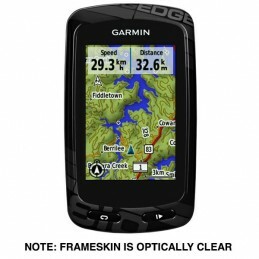 Smart folks have smart phones and smarter ones have a screen protector. 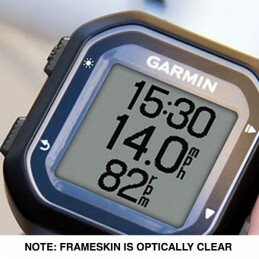 We've developed Frameskin to protect the screens from the hell you put them through (like grubby gloved Strava updates). 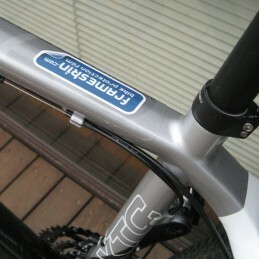 2 screen protectors with each order.